Our thanks to our current donors! 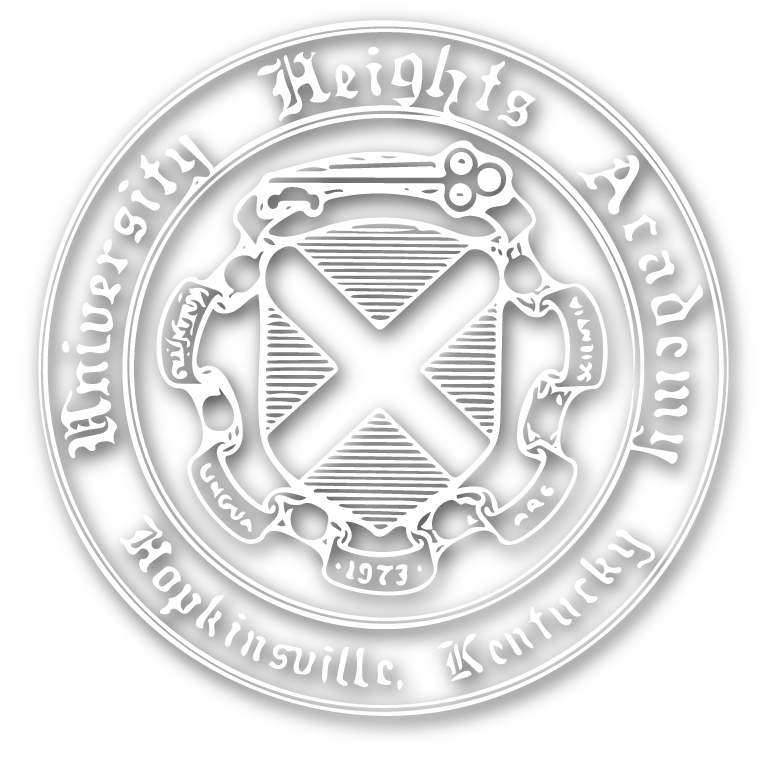 The University Heights Academy Annual Fund exists to secure the resources needed to create a one of a kind educational experience for each student. Contributions from our generous UHA family help pay for vital needs such as teacher and staff salaries, upgrading our art and music programs, technology enhancements, advanced placement courses, and many other important needs of the school. 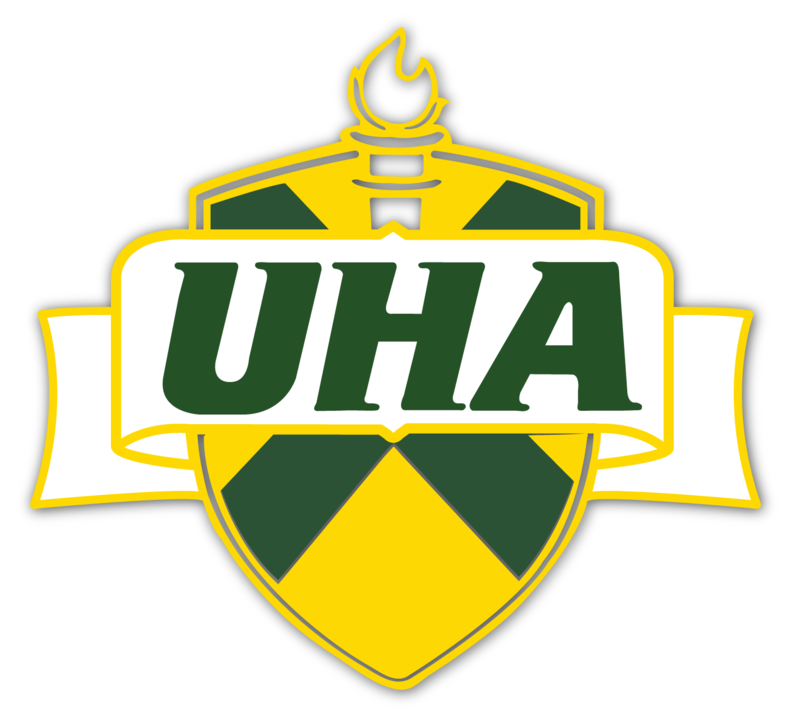 Please help UHA continue to develop well-rounded individuals and provide a positive environment where each child can thrive and flourish by making a contribution to this very important campaign. For more information on fundraising or volunteering, please contact Meagan Conrad at mconrad@uha-ky.org.